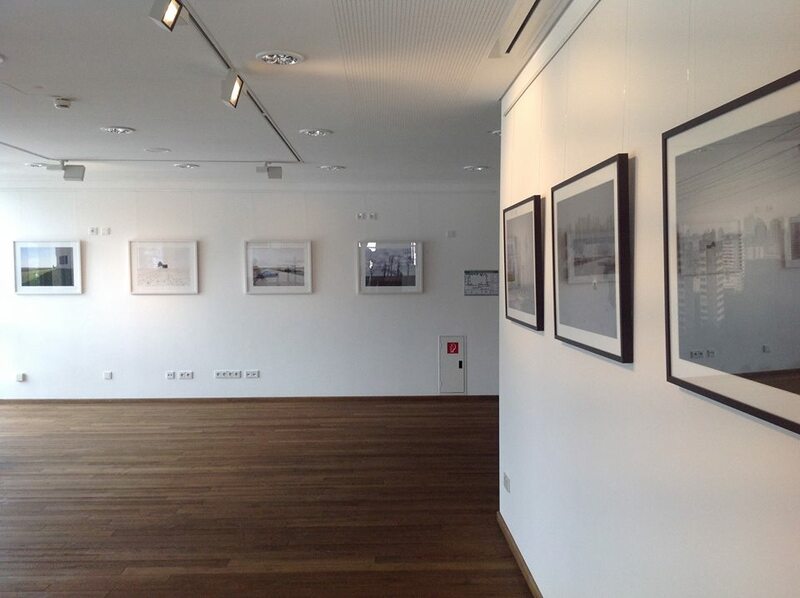 We organize exhibitions on a regular basis at various locations in and around Munich. 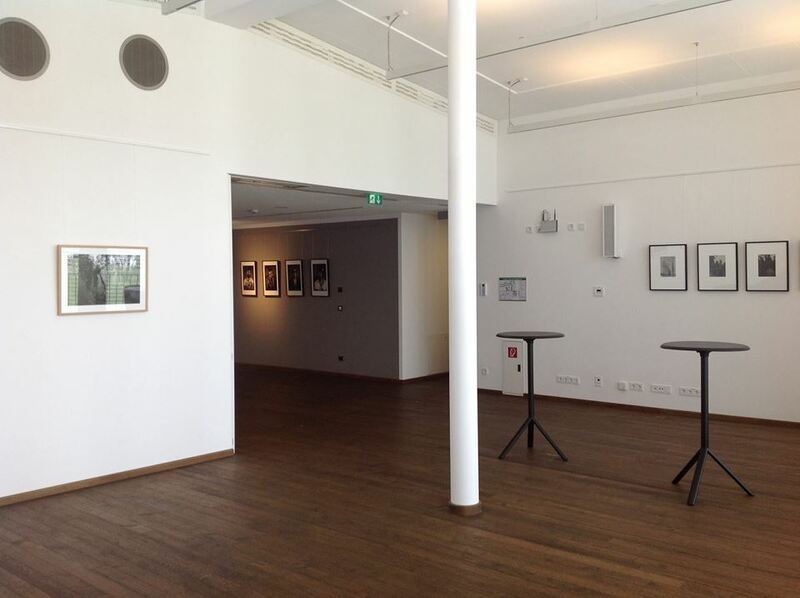 Would you like to receive regular information about our events and exhibitions? Then follow us on Tumblr or Facebook. We will keep you up to date on all activities, news, and exhibitions! 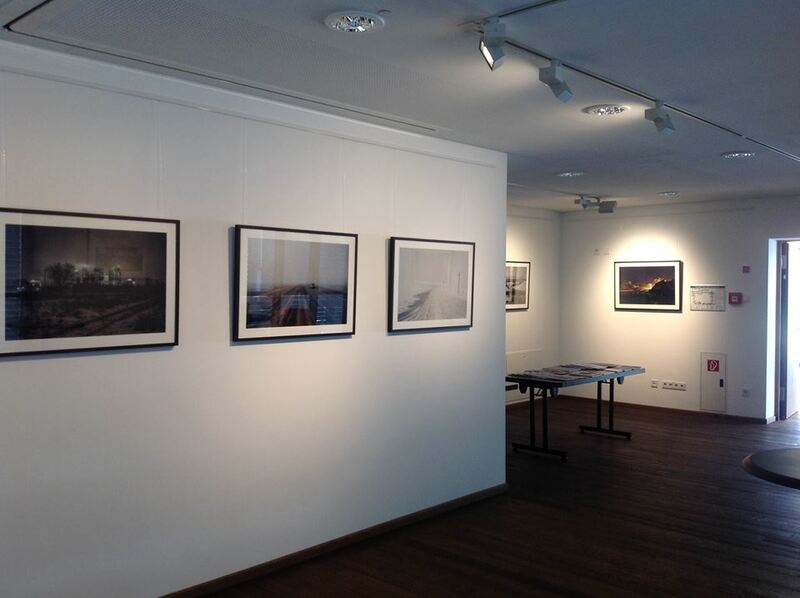 The group exhibition “Subject, Identity and Space” is devoted to various aspects of the landscape and documentary photography and the individual perspectives of artists in the perception and image of their surroundings. A contemporary approach should present the diverse genre of landscape photography in an appealing way and provide space with documentary elements and references in particular for human-environment interaction and express the personal opinion of the artist. 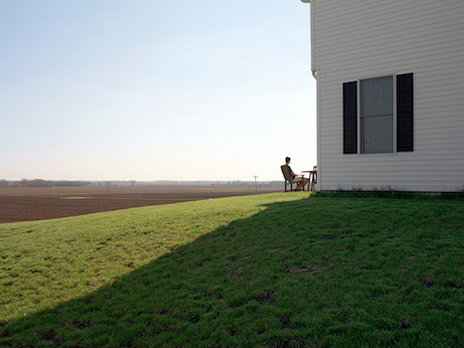 The works presented show sweeping landscapes and combine nature, people and their living areas with the subjective knowledge of the photographer of their environment and subjects. But there are also poetic elements by focusing on small details in everyday things and places that open up new perspectives and provide seemingly insignificant details with almost lyrical qualities. The different perspectives of these photographs illustrate our perception that has been shaped by environments and situations through images and photographs. The eyes of the photographers give meaning to everyday perspectives and create emotions and memories through the representation of fragments of human existence.